I am so excited to tell you all about some fabulous news! Exactly one month from today, on September 9, 2014, my birthday nonetheless, my experience as I entered Lydia’s room for the first time since she died will be published. A real life experience I never imagined, will be printed for thousands to read. This encounter is a true story of heartbreak and hope. After Lydia died, the door to her room remained closed for quite some time. I didn’t know what to do as it was never closed in all the five years she was here. 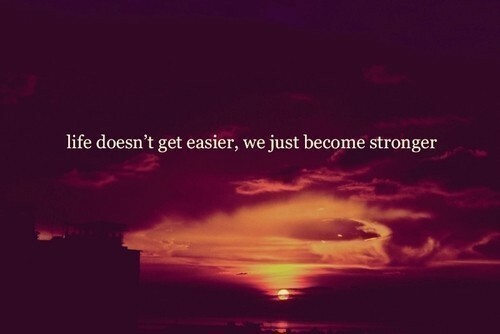 It was too painful to look into that place that was so full of life just a short time before. Slowly, we started to open the door, leaving open just a crack where we could see the ray of sunshine beaming through the window. Before I knew it months had turned into years. Part of me was anxious and eager to see what was behind that door after all that time, yet I was terrified at the flood of emotions I knew would come bearing down on me. Just thinking about it would often make me physically sick. I wasn’t sure I would survive it. After suffering a loss, so many of us are faced with what to do with our loved ones belongings and like it or not, eventually the time will come when we will need to enter their room and feel that space. There is no right or wrong, no time frame, as we all grieve differently and that’s okay. Yet when we choose to dive into this now foreign territory, we may find that it could be just what we needed. Author of numerous books, the talented Nancy B. Kennedy will release her next book in the series “Miracles and Moments Of Grace,” entitled “Inspiring Stories of Survival.” I am honored to be one of the contributors to her book and look forward to reading all the powerful stories as told by these courageous people. In addition, you must read her three other books in the “Miracles and Moments of Grace” series. 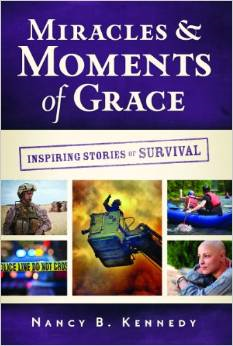 Here you will find inspiring stories of moms, doctors, and military chaplains. Uplifting stories and incredible tales of real life experiences like no other. Daphne. I’m excited that you are touching the lives of so many. God’s purpose is so powerful in you. I will be reading!! Oh thank you! Thank you for your support and words of encouragement.